Looking for a townhome community that’s convenient to work and also near shopping, restaurants and more? 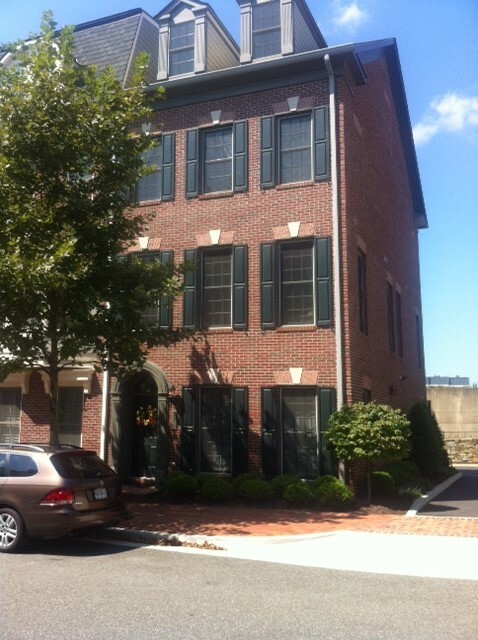 This large sun-filled end unit is in a prime location with quick, easy access to downtown DC in one direction AND Old Town Alexandria in the other. 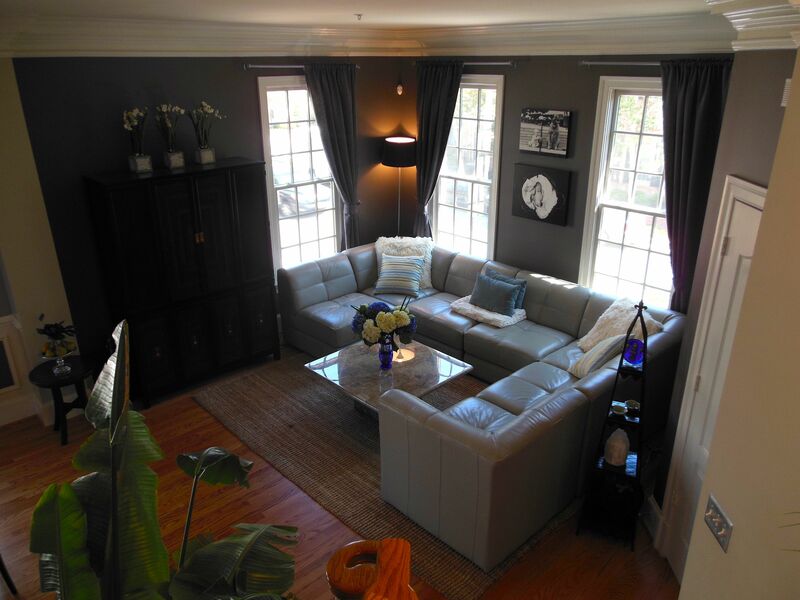 Plus, this home shows like a model unit! Walk to Rustico for dinner or Buzz for a coffee. Or zip onto the GW Parkway and you’re minutes to Old Town, Braddock Road Metro, Reagan National Airport, and even downtown DC. 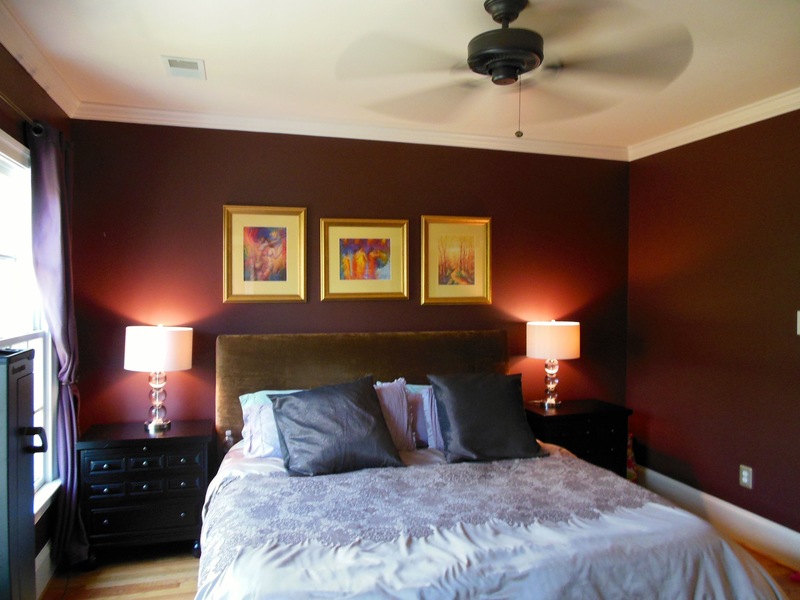 The spacious master bedroom is one of 3 bedrooms, including possible 4th one. Plus 2 full baths and 2 half-baths. 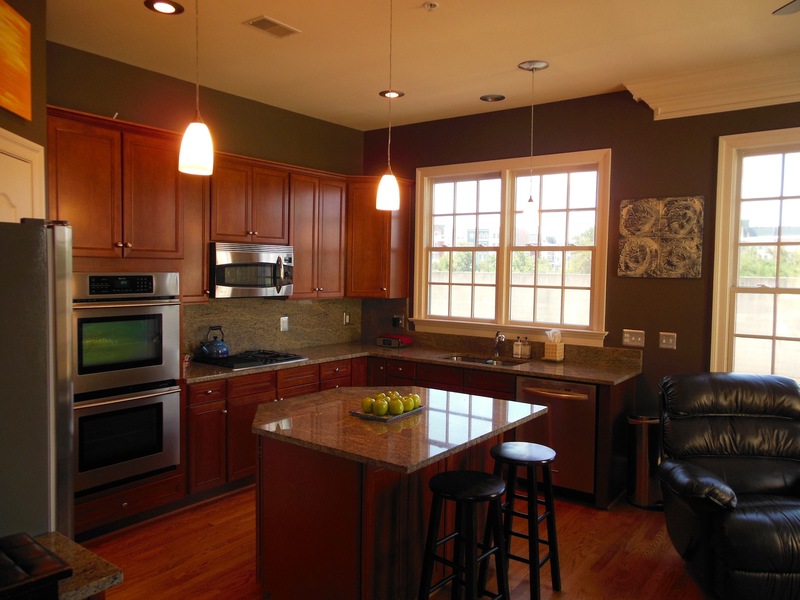 Open layout gourmet kitchen features granite counters and stainless steel appliances. 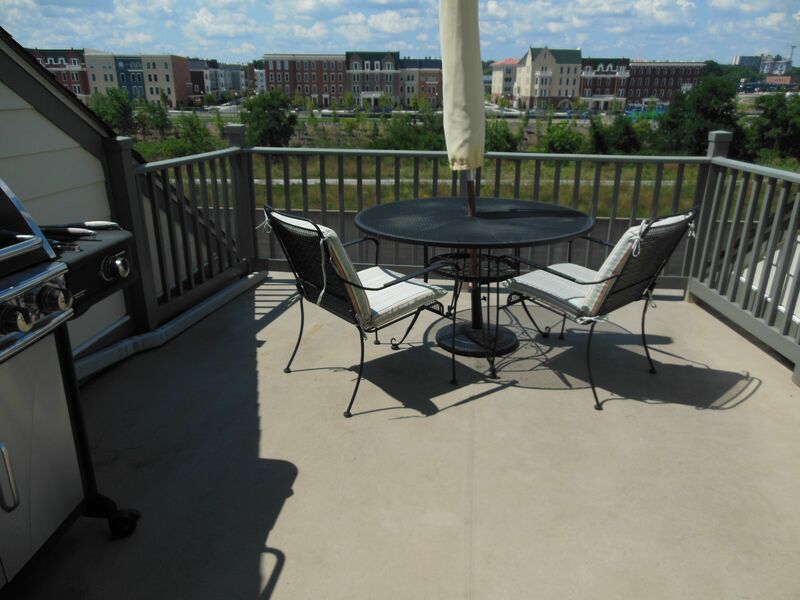 The roof top deck is perfect for entertaining friends and family. 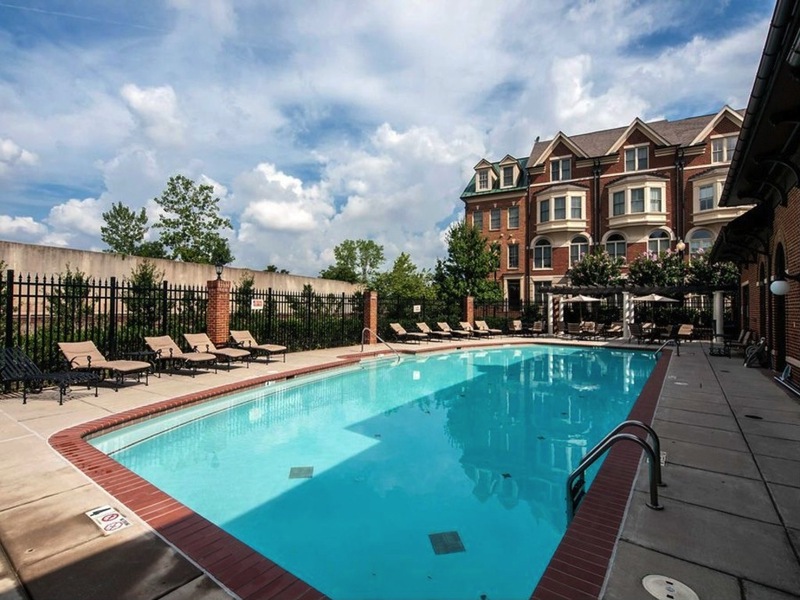 Gorgeous pool and tennis court just steps from your front door.